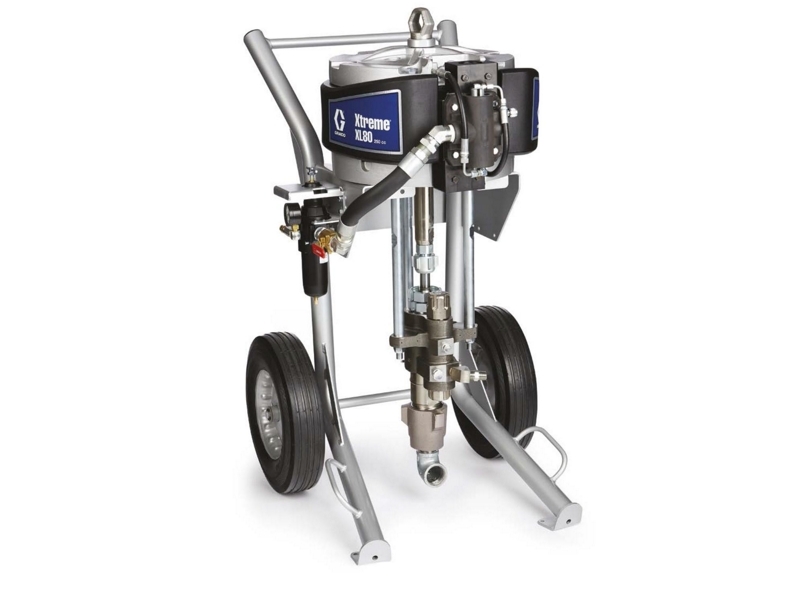 The Graco Xtreme XL Sprayer is perfect for large jobs requiring a high-output sprayer. It is available in four models and can run up to six guns. It performs with virtually no pulsation or pattern fluctuation and offers a superior finish even in oily, dirty and wet air environments.